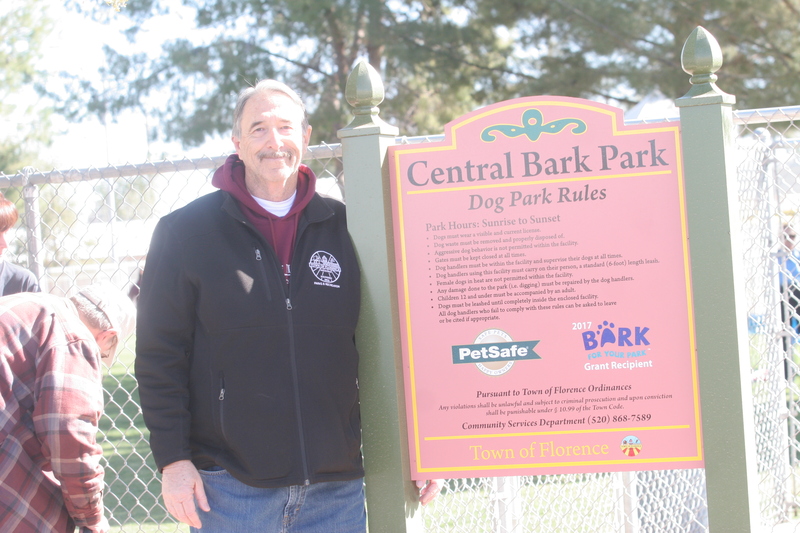 Florence, AZ Celebrates Annual Pooch Party After Receiving Bark for Your Park™ Grant! 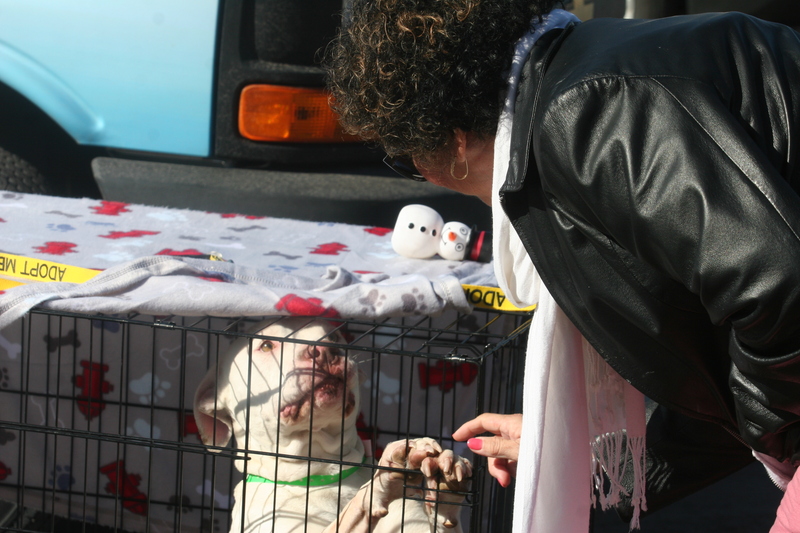 Each year, the city of Florence, Arizona hosts a Pooch Party! Now in its 11th year, there was even more to celebrate in 2018. 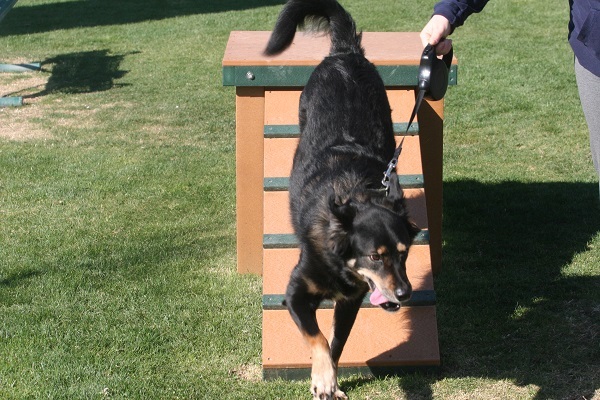 As a recipient of a $10,000 grant from the annual PetSafe® Bark for Your Park™ grant program, the community recently built a new entryway, made improvements to fencing, concrete and the irrigation system, planted some new trees, added a couple of benches and set up new agility equipment. Launched in 2011, PetSafe’s annual Bark for Your Park program has provided more than $1 Million to more than 70 communities across the U.S. PetSafe is committed to helping communities across the country create safe and fun dog parks that dogs and their owners can enjoy for years to come. This year, PetSafe will accept grant applications May 1, 2018 through June 30, 2018. For more information on applying for a grant, click here. Photos are courtesy of Mark Cowling, a reporter with the Florence Reminder & Blade-Tribune newspaper. Enter your email address below to stay up to date on the latest Bark for Your Park™ news.